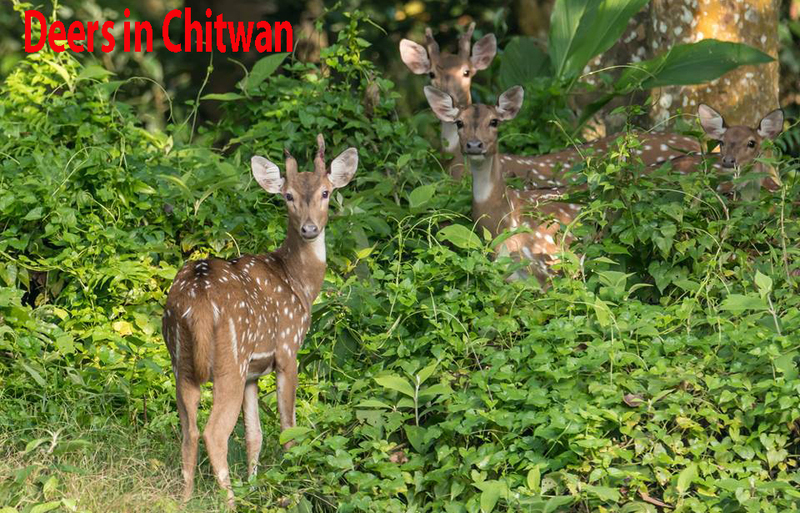 Chitwan Tour is famous for Elephant safari, Canoe ride, Bird Watching, Rhinoceros, Tiger, Monkey, Wild boar, Deer, crocodiles, python, cobras and Nepal’s ethnic people Tharu Culture dance. The most visited place Chitwan is known as Elephant Breeding Center in Nepal.Chitwan Tour offers a great wildlife experiences within the Chitwan National park.Chitwan national park is the first national park of Nepal.The most popular Chitwan is situated in the south west of Nepal 175 km from kathmandu.It is one of the subtropical climate terrain region of Nepal. 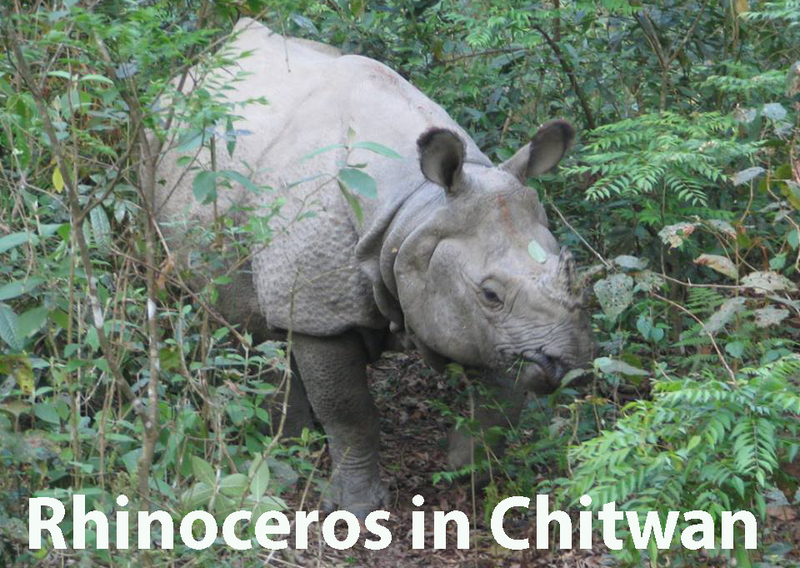 Diversity nature, culture and wildlife en entertaining Chitwan National park is in Nepal. kathmandu Chitwan Tour is done very often by Tourists in Nepal.It is known as Chitwan Tour package.And for the interested travelers Chitwan tour can be combined with pokhara tour as well.It’s an another most interesting and Annapurna massive Panorama tours. 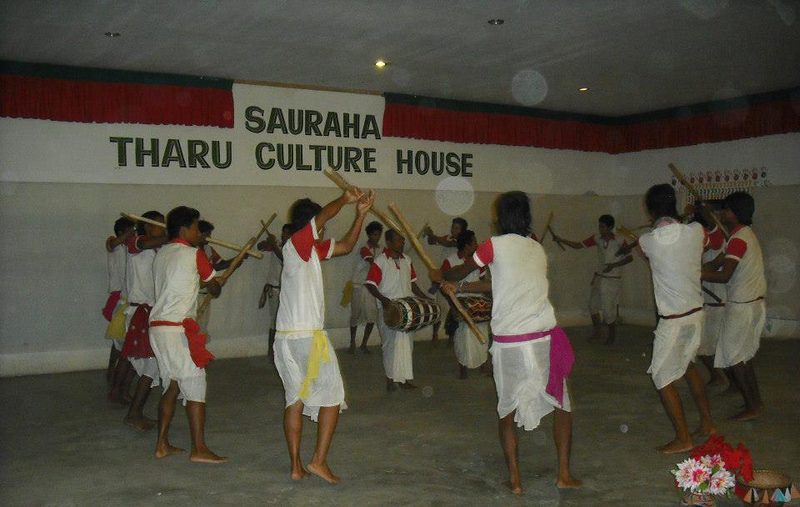 Activities: Elephant rides and Jungle Safari, Canoe rides and bird watching, Tharu Culture dance. Transportation: by car, jeep and Tourist buses . (kathmandu to chitwan driving time is 7 hrs depend on traffic Jam. Transportation: 20m. 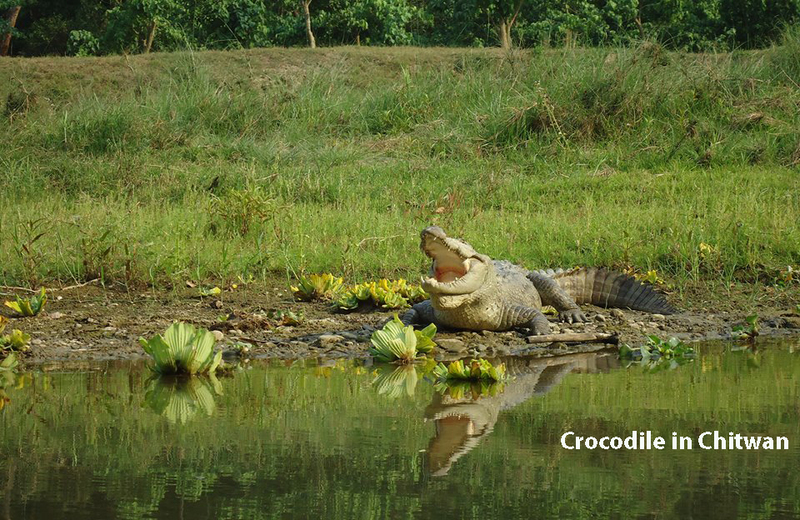 fly to Bharatpur from kathmandu.Chitwan Sauraha is 18 km far from the Bharatpur Airport. 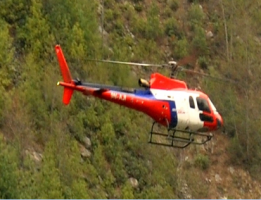 Meals: BB plan in kathmandu and B/L/D included in Chitwan. 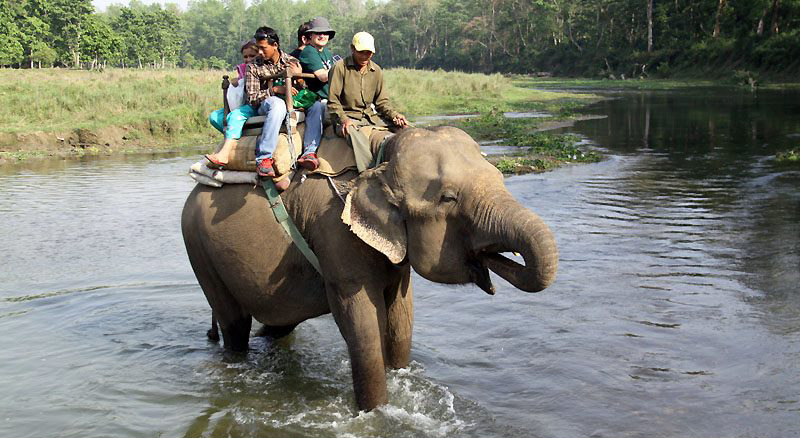 Elephant ride and jungle Safari: Elephant riding is one of the best way for the Travelers when you go into the jungle to explore the Nature and Animals. Elephant is itself beggar animal than other animals. It means you are safe from the other animals attack. Tharu Culture dance:Tharu Culture dance is one of the most traditional Stick dance.The most popular Chtiwan is known as homeland of Nepal ethnic Tharu people. Tharu Culture Museum: Tharu Culture Museum display the Tharu tradition.The most beautiful museum is located in Bachhauli Chitwan. 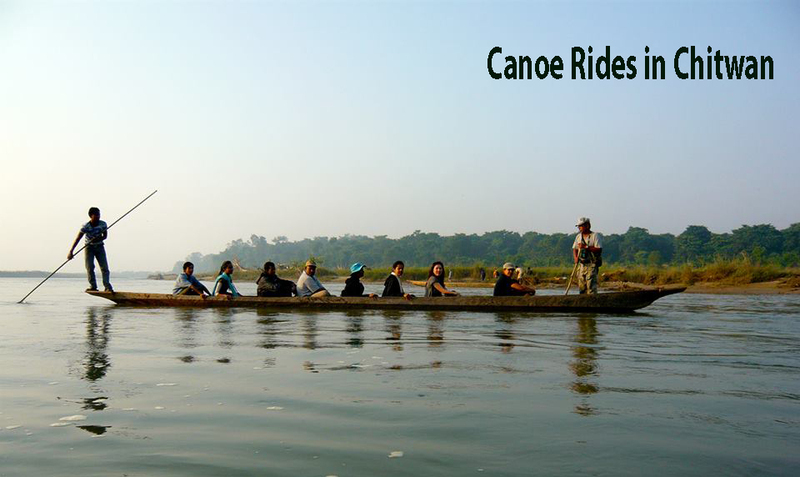 Canoe rides:In the Rapti River (sauraha Chitwan)canoe rides provide you a great pleasant.You explore the birds, crocodiles in the bank of River. 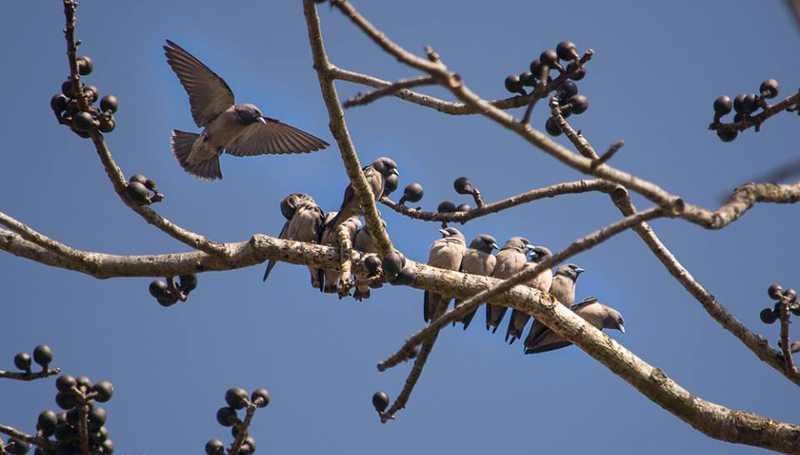 Bird Watching: Tour offers to explore the 450 species different birds within the Chitwan national park. March-May: The temperature is 35 to 43 degree Celsius .It is hot season. June-August : It is rainy season. Sep-Nov: It is comfortable season (not so cold not so hot) This is the best time for bird Watching . Dec-Feb: It is cold season at night. on your arrival we come to airport and you pick up you to Hotel with very warm welcome.In the evening you will have welcome dinner at Nepali culture Restaurant. After Breakfast early in the morning around 7 am we drive to Chitwan by car,Jeep or Tourist bus on your choice.We drive 175km around 7 hrs depends on Traffic jam.You drive through the Trisuli River.on the way somewhere we take lunch then we continue drive to Chitwan.On the way enjoy the view Manakamana Cable car , Trisuli River rafting.In the evening you enjoy the Tharu culture program with your dinner. Early in the morning after your breakfast you start the chitwan sightseeing Tours.You ride the Elephant, canoe and you explore the Chitwan subtropical jungle, Tiger, monkey, Deers ,Birds, crocodile, Rhinoceros,Tharu Culture Museum, Elephant breeding, village sightseeing etc.Then finally we get back to the Hotel. After your chitwan sightseeing accomplishment drive back to kathmandu again.Take your breakfast early in the morning and around 7 Am drive back to kathmandu.On the somewhere you will have lunch then continue drive to kathmandu 7 hrs. 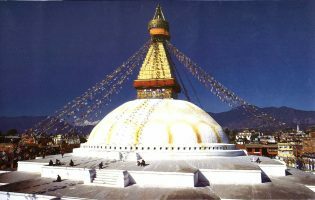 After the breakfast you start the kathmandu sightseeing tours.You visit the world heritage sites Swoyambhunath-Boudhanath,Pashupatinath.You will get an experienced culture guide for your sightseeing. We drop to you Airport on your time. 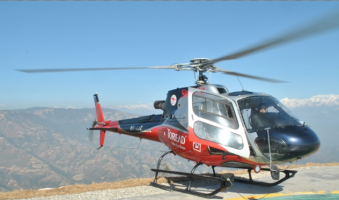 Option 1: Today we fly 30 minutes to pokhara from kathmandu. 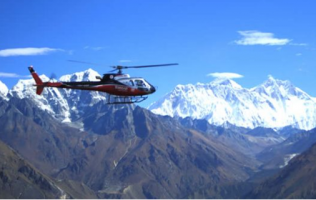 The flight is an amazing with an Annapurna massif panorama. Pokhara is a beautiful city with Annapurna Himalayas massif. We visit the city and Lake Phewa. Option 2: Drive to pokhara about 7-8 hours by bus. In the early morning we drive to Sarankot for the sunrise Mt. Annapurna massively. Then we visit the World Peace Stupa, International Museum, Phewa Lake, Gupteshor Cave, David Fall. After Breakfast early in the morning around 7 am we drive to Chitwan by car,Jeep or Tourist bus on your choice.We drive 175km around 6 hrs depends on Traffic jam.You drive through the Trisuli River.In the evening you enjoy the Tharu culture program with your dinner. After your chitwan sightseeing accomplishment drive back to kathmandu again.Take your breakfast early in the morning and around 7 Am drive back to kathmandu.On the somewhere you will have lunch then continue drive to kathmandu 7hrs.